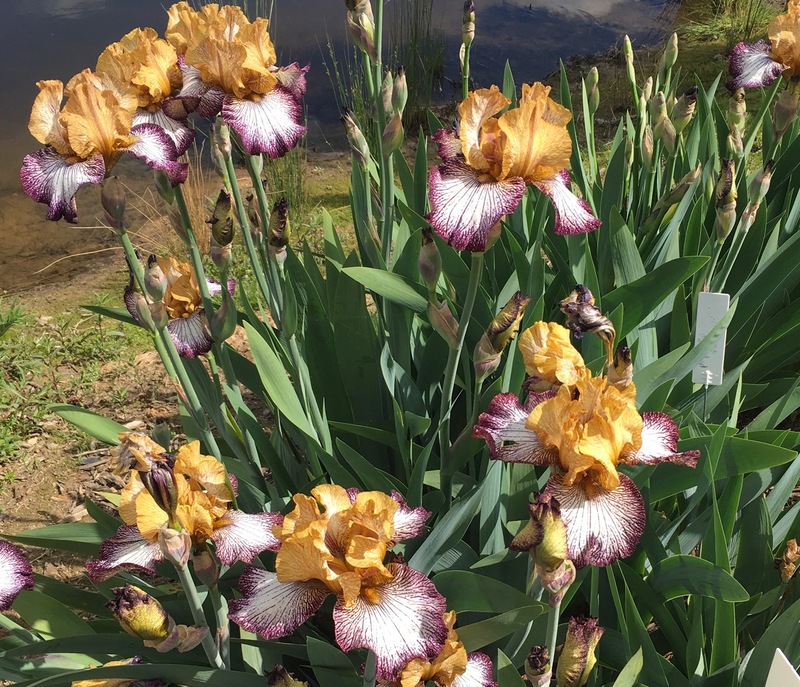 Celebrate spring at Tumbarumba Tastebuds, combining the open Cellar Doors with Tumbarumba Garden Club’s annual Open Gardens and Flower Show. 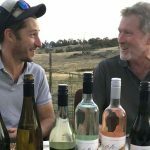 Take the opportunity to meet the vignerons who produce Tumbarumba’s award-winning wines. Some cellar doors are open exclusively for the weekend. Visit the various gardens on display, appreciate the dedication that goes into the presentation of the gardens and flower show. Entry to cellar doors is free, cost of entry is $25 for all gardens & flower show or $5 per garden. All proceeds going to the garden owner’s charity of choice. Members Please do not use this login for your first time password reset. Instead use the PASSWORD RESET link under Members in the main tabs menu above. If you have already done that or are a site administrator this is the login for you. 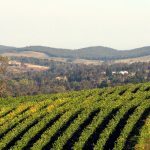 © 2019 Tumbarumba Vignerons Association. All rights reserved.